In this setting, ReSViNET was founded in Utrecht, The Netherlands on January 14th, 2014 by 9 clinician scientists and Julius Clinical, an Academic Research Organization, as a fully independent research network with the mission to decrease the global burden of RSV infection. The founding members, who share many values professionally, had already been connected through research, education or other network activities. 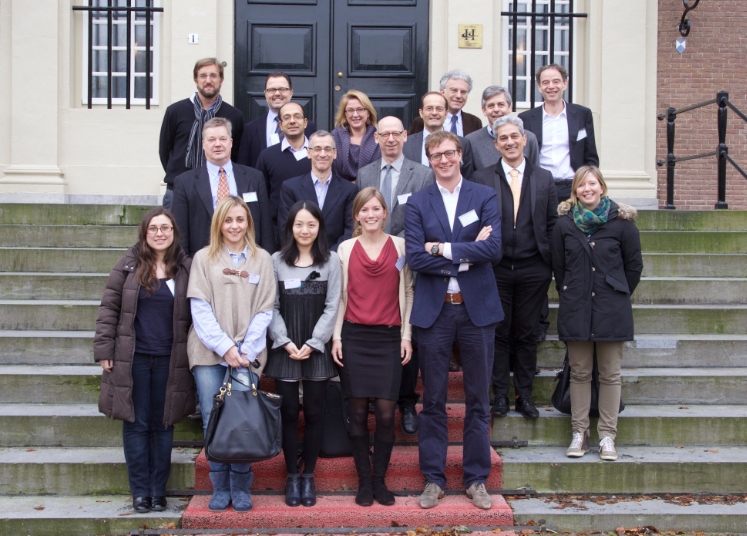 Although ReSViNET was founded by European researchers, the network aims to collaborate with stakeholders outside of Europe, such as investigators from developing countries through RSV GEN led by University of Edinburgh, but also other existing initiatives working on RSV. ReSViNET is a network that will increase the kno﻿﻿wledge for trial design and provide partnership in performing clinical trials, in close collaboration wi﻿﻿th Julius Clinical. 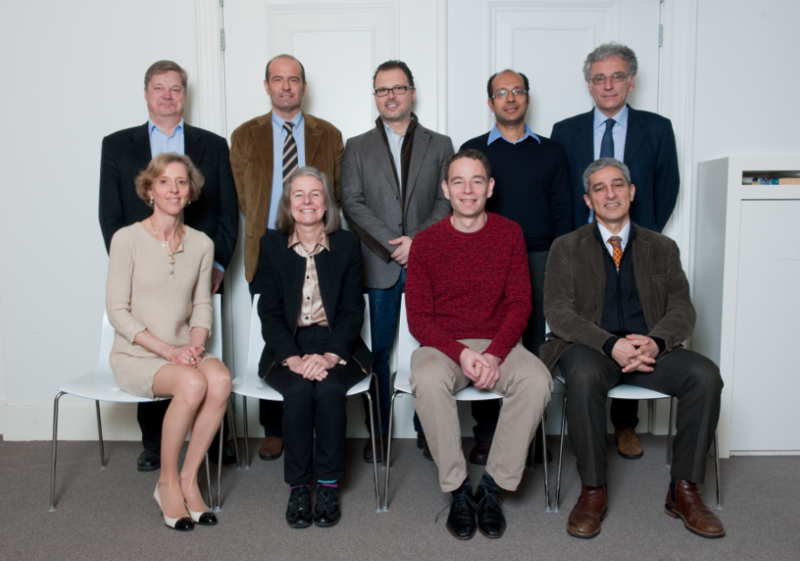 Some members of the Scientific board and a number of juniors. The original board when ReSViNET was founded in 2014.